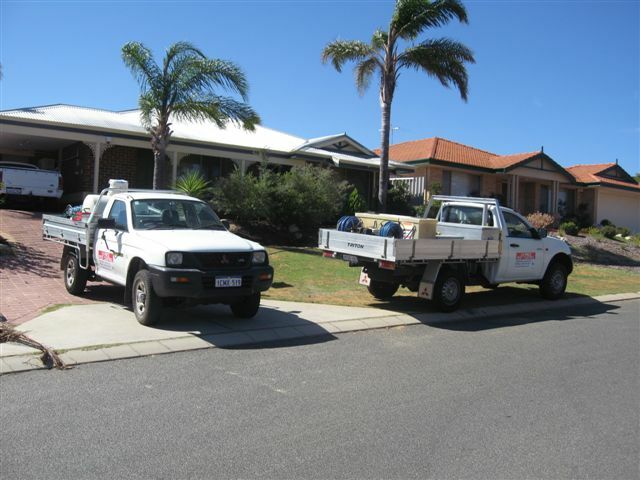 We are a family run, 100% Western Australian owned and operated pest control business specializing in inspections and operate south to Bull Creek, north to Two Rocks and east to Midland. 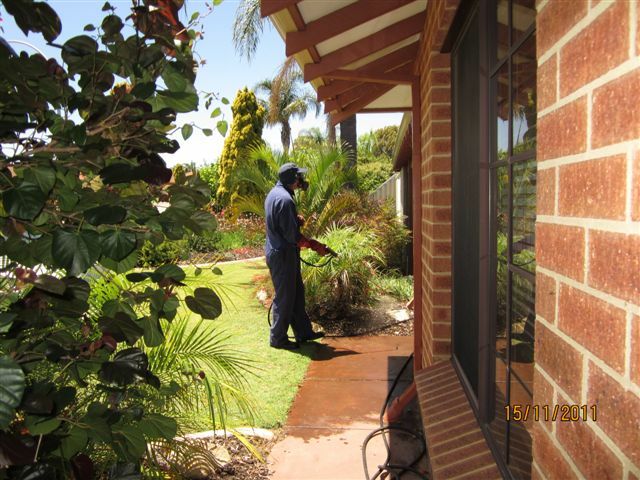 At Half Price Pest Control we offer Annual Termite Inspections, Pre Purchase Timber Pest inspections, General Pest Sprays, Spider Sprays and various treatments for Cockroaches, Fleas, Bed Bugs, Wasps, Ants, Millipede, Mice and Rat treatments 6 days of the week. 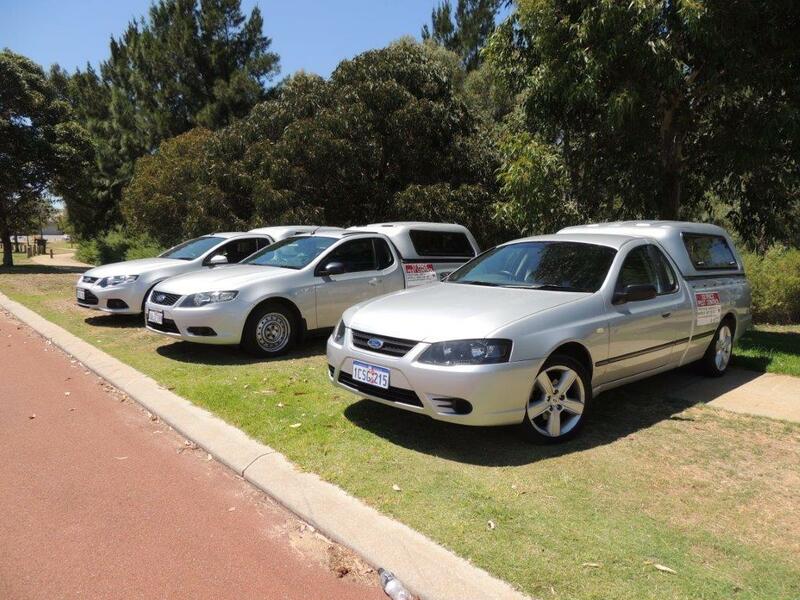 Being a family business, we are very competitively priced which is rarely beaten by anyone. At Half Price Pest Control we offer you a choice of different chemicals that can be used to suit different situations for both domestic and commercial properties. All of our technicians that attend your property have police clearances and hold Public Health Department pest control Licenses. Half Price Pest Control have Full insurance cover for both Public Liability, Professional Indemnity and Workers Compensation. We accept cash, cheques, Mastercard and Visa credit cards, electronic bank transfers and offer credit facilities in some cases. 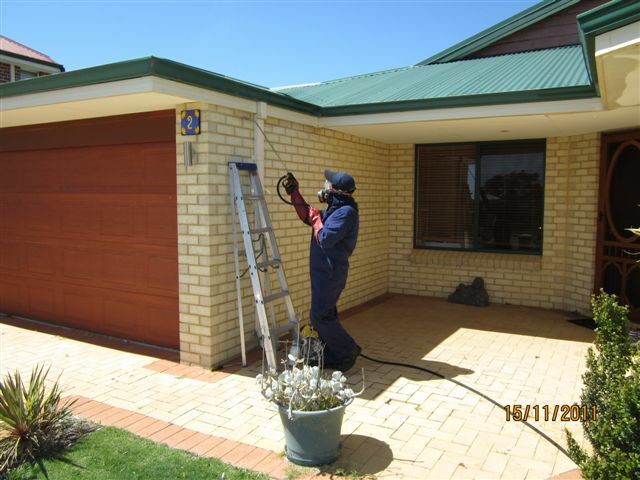 We offer a prompt, reliable, professional and a polite service. At Half Price Pest Control our technicians are fully qualified and not trainees. We only use brand named chemicals. We do not use generic products. We only use the newest of equipment on our fleet of modern vehicles. Our technicians have a good knowledge on the latest equipment and chemicals. Your custom is extremely important to us. As we have been established since 2001 we have hundreds of happy customers on our data base. Once you have booked a job with us, your details will be on our data base and we will send out a friendly reminder each year to you to have the same treatment again at a discounted price. Please be assured, we do not sell your details to other companies and your information remains secure with us. Half Price Pest Control will endeavour to be on time or will phone in the unlikely event that our technician’s are running late. Our staff will leave your property in a clean and tidy state as near as possible to how it was found. Our staff are a friendly, helpful team of mature people who aim to please. Half Price Pest Control has a fully comprehensive public liability and professional indemnity insurance for your peace of mind. We are licensed with the Public Health Department under license number 1111 and are accredited with several different chemical suppliers. Our office staff are mature business minded highly experienced and organised people who maintain the data base and keep records up to date. Their helpful and cheerful telephone manner will make your booking experience a breeze! Half Price Pest Control has established Occupational Health and Safety guidelines within the company ensuring the utmost care and safety of employees and clients is paramount. Our continual commitment to maintaining our safety policies helps us to provide a safe and healthy work environment. We are registered with the Western Australian Health Department under license number 1111. We will ensure that each service performed at your premises will be in strict accordance to our safety policies. The safety of our clients is absolutely vital. At all times our clients safety and well being is our number one priority. 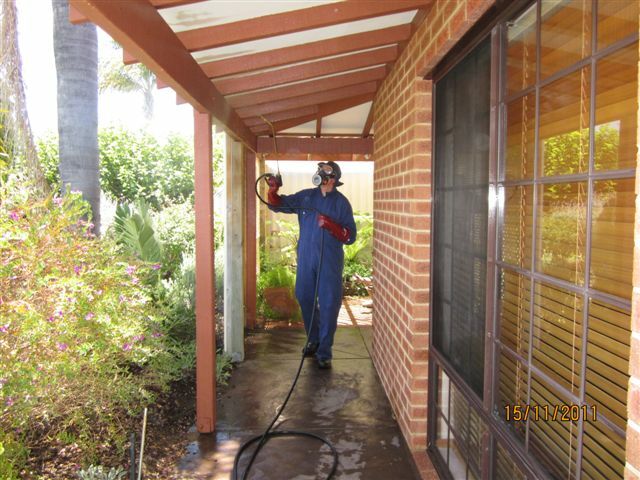 Our company will at all times only use chemicals that are tested and approved by the Australian Standards AS3660.2 2012. All of our treatments will be carried out in accordance to Australian Standards and manufacturers recommendations and requirements. Half Price Pest Control will at all times provide the best possible service, administered through utmost professionalism and diligence with the welfare of our staff, our clients, the public and the environment paramount. We are committed and constantly striving to improve all systems that are currently in place. “Thank you for the service provided today.